Developer alerrt! 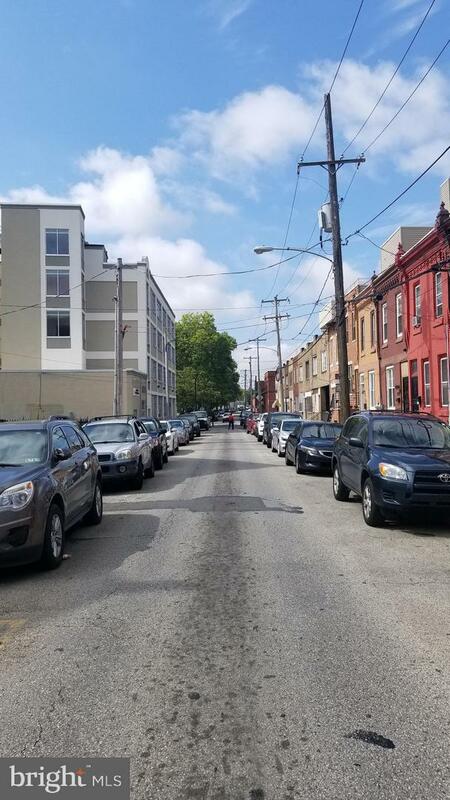 Building lot in super hot Grays Ferry! Zoned RSA5, This is a cash as is Sheriff Tax Sale assignment of bid. must use seller Settlement company. $7500 certified funds deposit and proof of funds required. 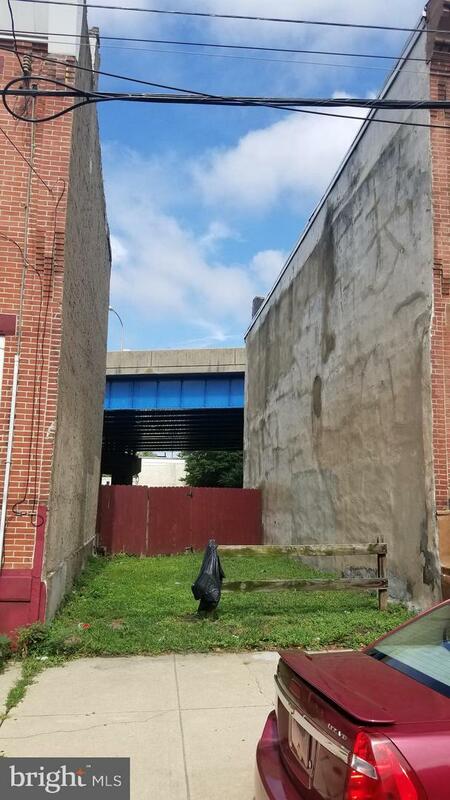 Vacant lot, drive by.